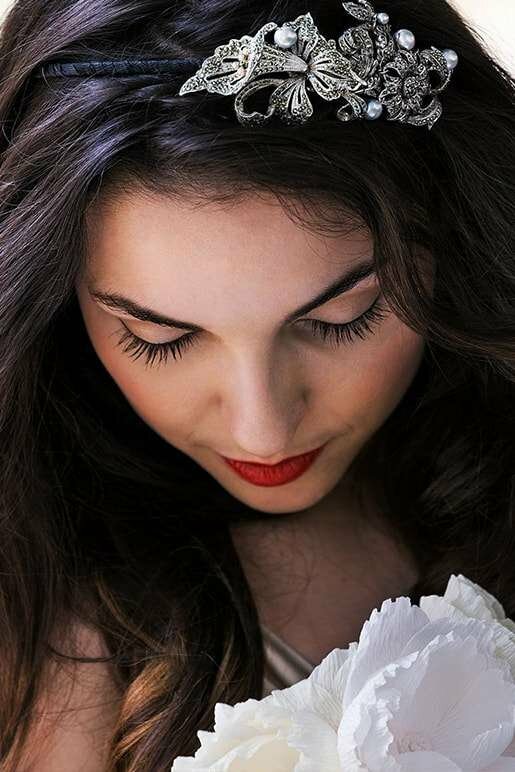 Most brides dream of their wedding day, when they get to be a ‘princess for a day’. 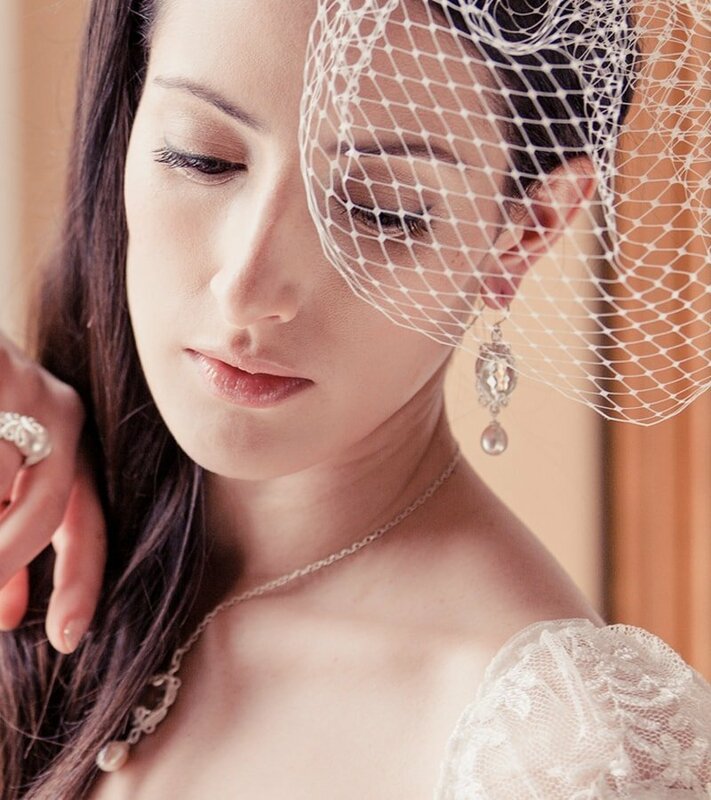 Explore Royal wedding inspired jewellery on JewelStreet, our stunning bridal collection will blow you away. From Princess Diana's famous sapphire engagement ring, to Markle's three-stone sparkler, we offer every style you can imagine. Get inside the Queen’s jewellery box and choose the perfect piece for your big day. 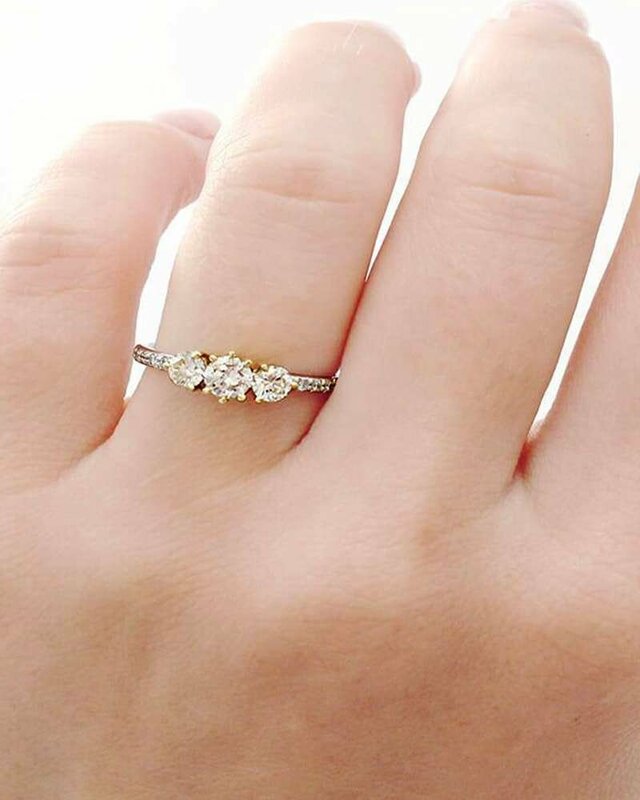 This three stone pave set diamond engagement ring is combination of simplicity with elegance and is available in various metals and diamond shapes. 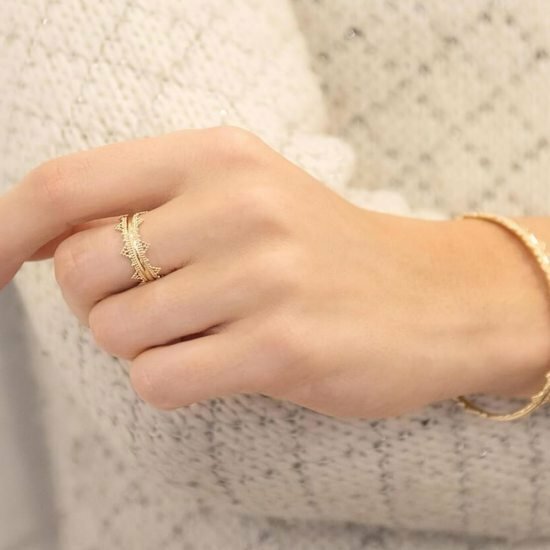 This elegant trilogy ring is made in 18kt White & Yellow Gold. The centre Diamond is a round brilliant cut with a yellow blush. 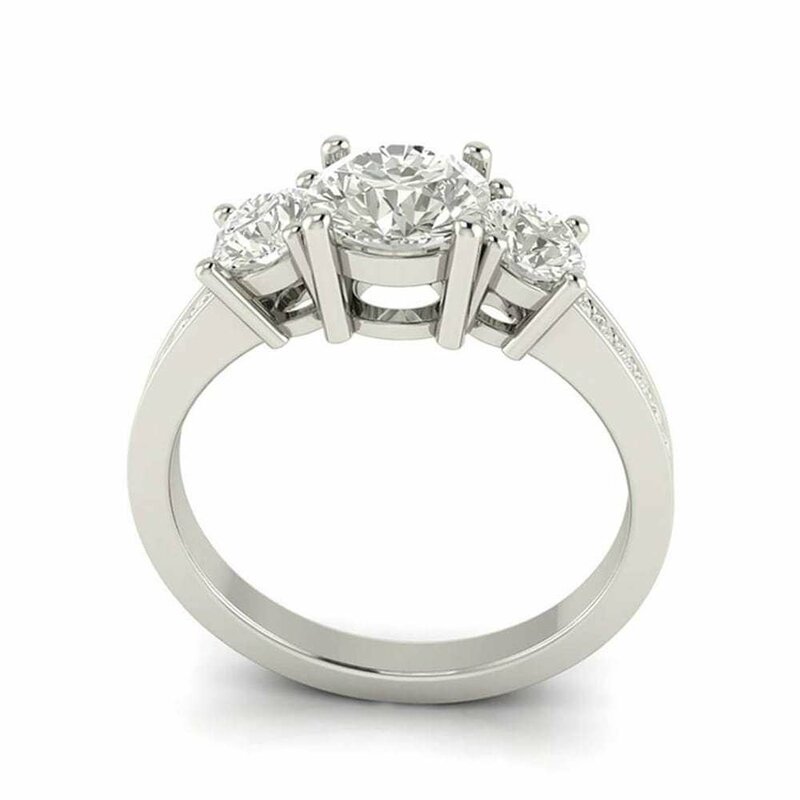 To complete this magnificent piece of fine jewellery, there are 2 small diamonds set on either side of the main stone. A perfectly balanced design that shouts and whispers at the same time. 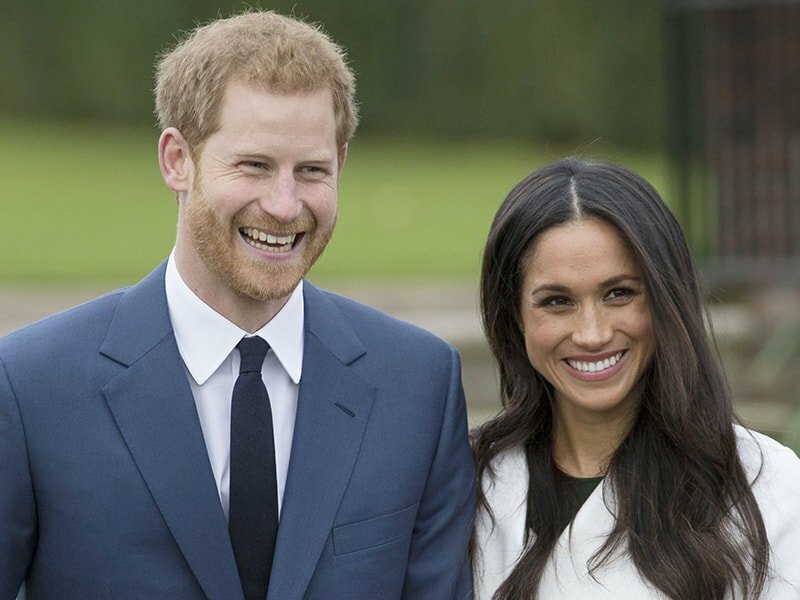 Designed by Prince Harry himself, Meghan's ring is a beautiful yellow gold and features a 5-carat cushion cut as the centre stone with two smaller diamonds from Princess Diana’s collection set either side. If you have also fallen in love with Meghan Markle’s ring, here are a few of our favourite trilogy designs handcrafted by our independent designers. 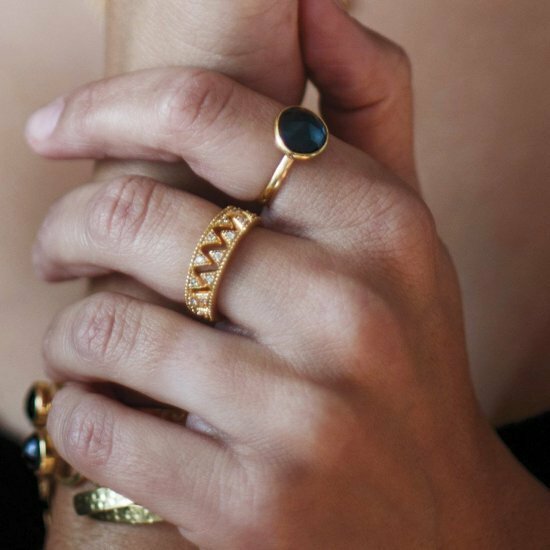 You don’t have to be a Queen to wear a crown — at least on your finger. 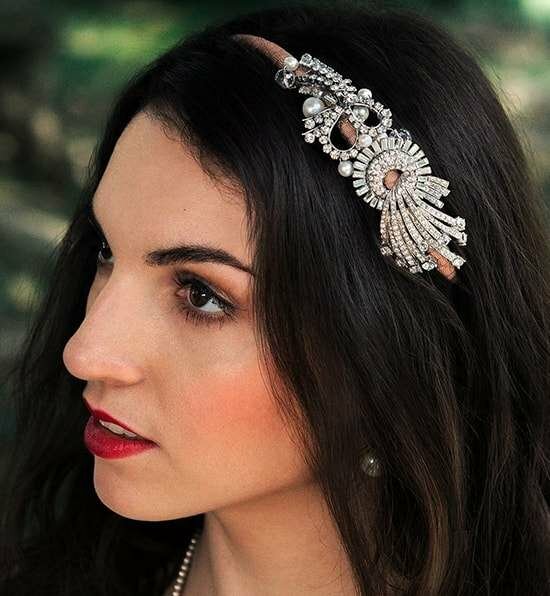 Bridal headpieces bring a lot of brightness and attention to the face. 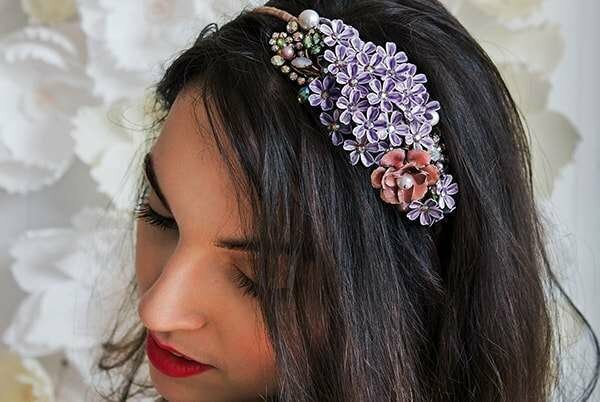 This glamorous headpiece incorporates original vintage marcasite from the 1950s, and is perfect for a contemporary wedding. More and more brides are choosing bold and standout jewellery, particularly when it comes to their earrings. Pearl bridal earrings - full of graceful glamour and charm. 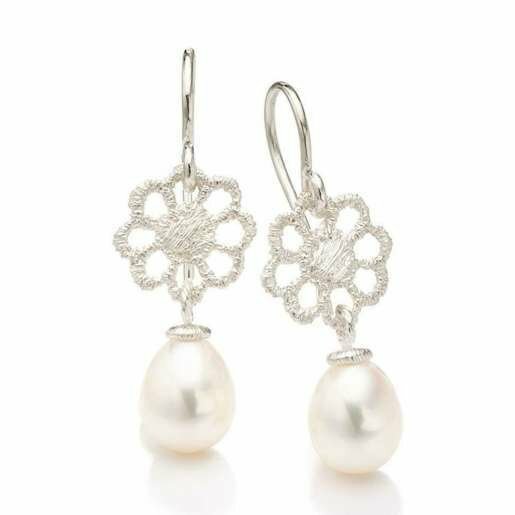 Pearl drop earrings make the key element of your royal bridal look - a pair that you'll want to wear on your wedding day and beyond, just simple and elegant. 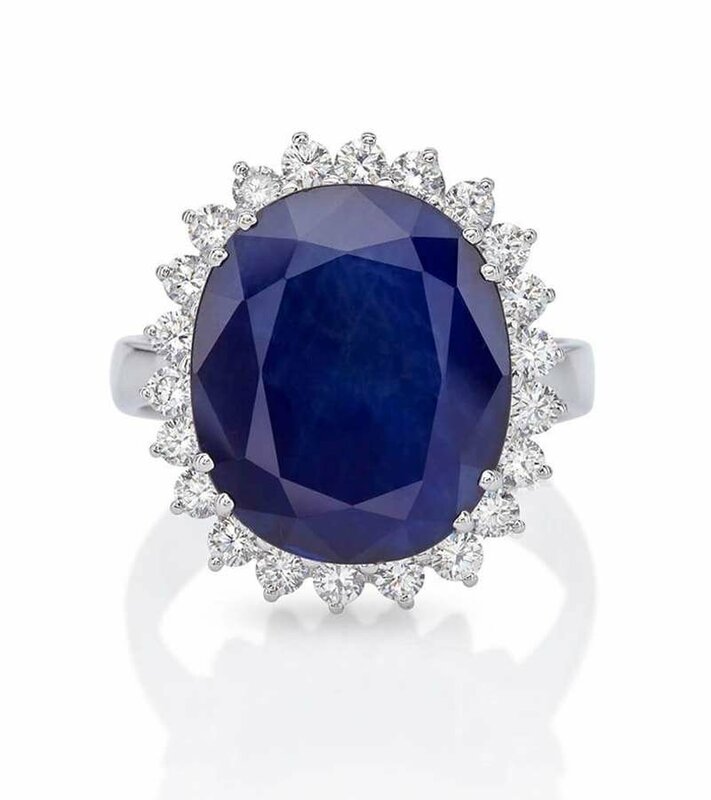 Famous & Fabulous - Sapphire and Ruby have long been popular choices, even before the Royal engagement rings. The hardness of both gemstones is ideal for long term and everyday wear. 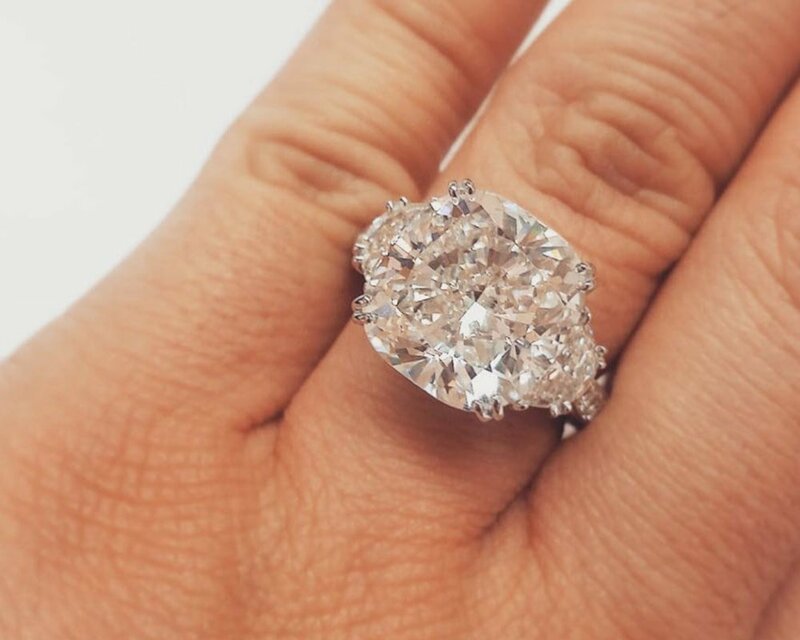 It is no wonder why they make the perfect choice for a coloured engagement ring. 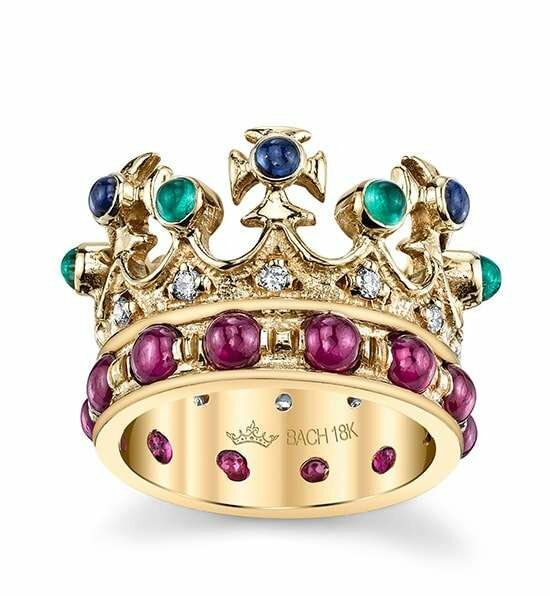 There is no doubt that one of or the most famous engagement rings is the Royal heirloom Sapphire ring worn previously by Princess Diana, and now by Princess Kate. The ring is a stunning blue sapphire surrounded by sparkling diamonds and has become one of the most iconic pieces of royal jewellery. Feel like a Duchess with this gorgeous Art Deco ring. 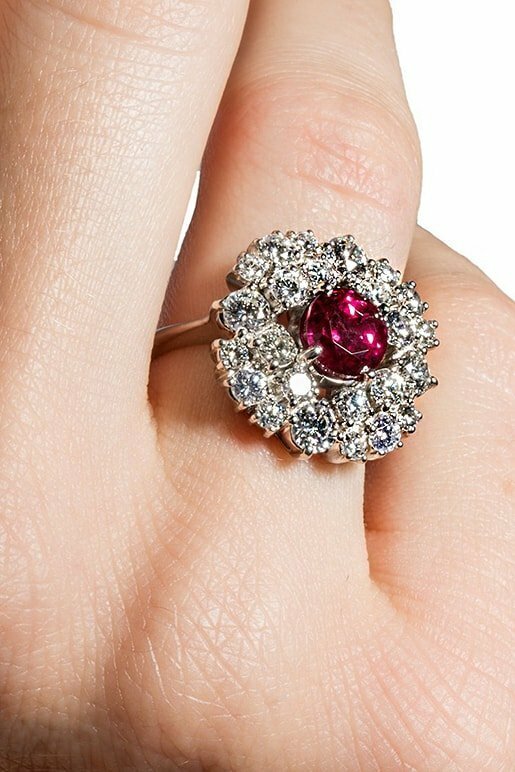 In 1986, Prince Andrew proposed to Sarah Ferguson with a stunning ruby engagement ring. 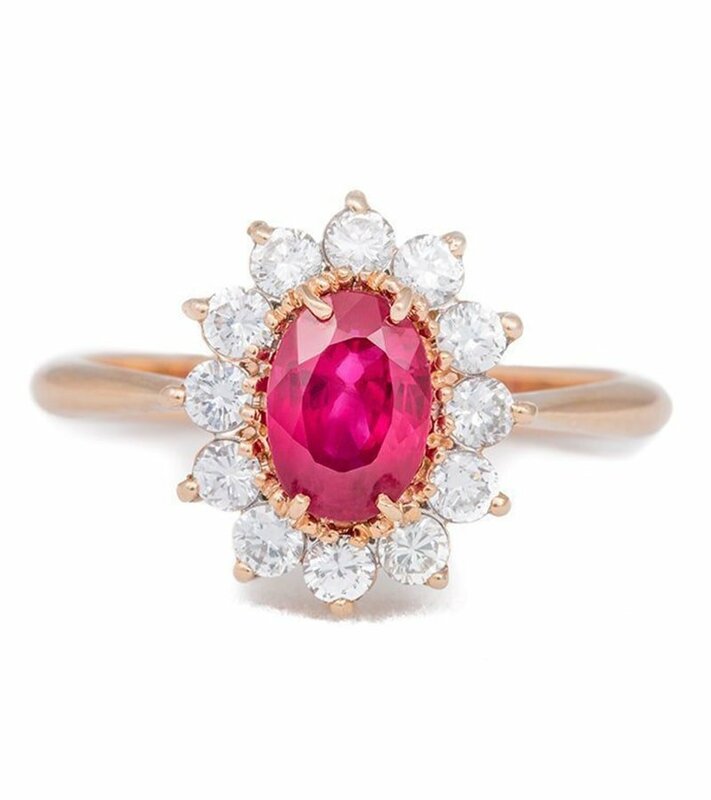 The classic and vibrant ruby is a royal favourite.